As all of us know that everyone is fond of games. Especially, children like to play games very much. 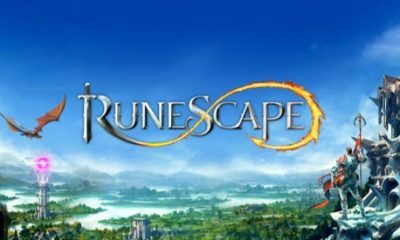 There are various types of games available on the internet including action, adventure, racing, puzzle, shooting, sports and much more. 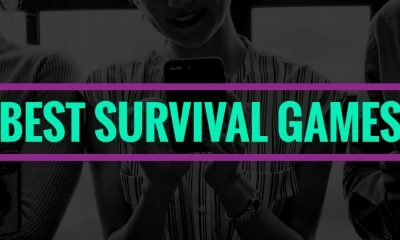 The most popular Android games like PUBG, Asphalt 8, Modern Combat 5, etc. require a lot of RAM, storage space and are quite heavy for a low spec device. 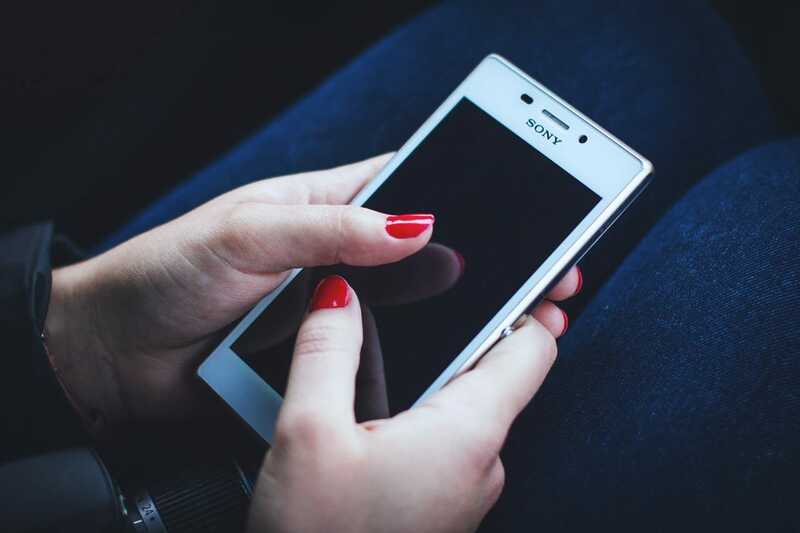 Many people couldn’t buy expensive and high-end gaming smartphones. But it doesn’t mean that they cannot enjoy playing games. After spending a few hours on the Google Play Store, I have prepared the list of the top 10 best android games under 200MB. Do you want to take a look? Let’s see the best android games under 200mb. 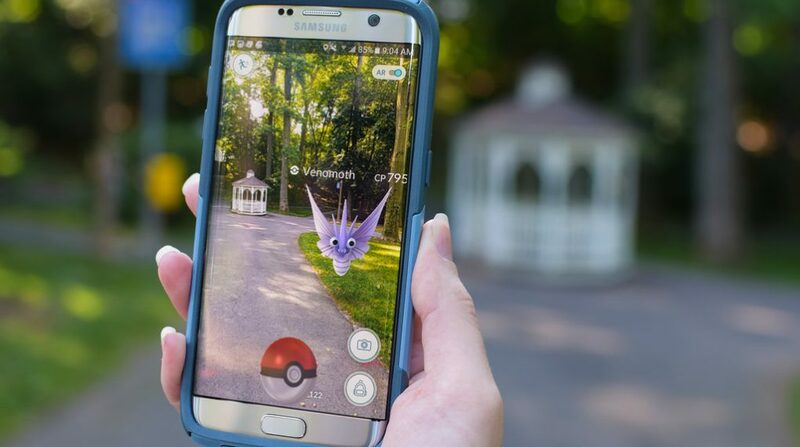 Pokemon Go is an amazing best free Android game by Niantic which gives you the real-time experience of a Pokemon trainer. From kid to adult, anyone can enjoy this adventure game in which you can get out and catch Pokemon, and you can also fight with the others. Discover the Pokemon and catch them before they get away. Train your Pokemon, fight battles and your Pokemon will also grow just like Charmander to Charmeleon and Charmeleon to Charizard. This game can be played in phones having 2GB RAM or more and having an operating system of 4.4+. Hours and hours, days and days of fun and adventure. 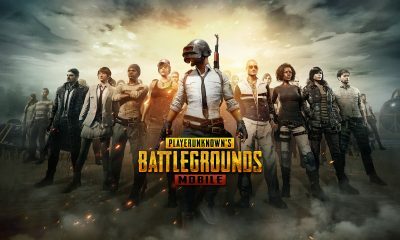 This is really the best android game under 200MB just for free! Now, what are you watching for? Get your phone and get out for a real-life adventure. Read the full review of Pokemon Go. 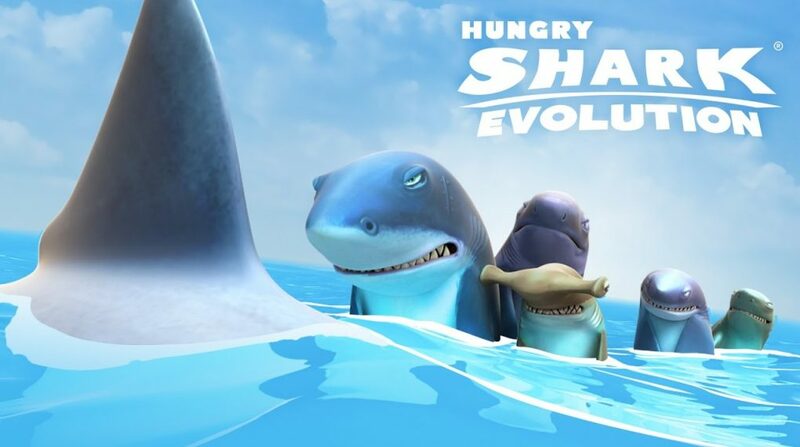 Hungry Shark Evolution is a fantastic adventure game that you should surely try yourself. 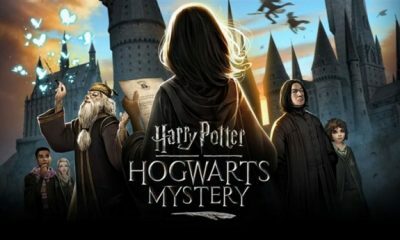 This is also one of the best game. You have your shark and your work is to just get into the deep oceans and discover new things. But don’t forget to feed your shark. You have to continuously feed your shark otherwise it will die. You can also get to the beaches, but only at corners. There are not only good things, but there are also dangers like bigger sharks, fishermen, divers and much more dangers hidden in the ocean. You can also get into the other worlds by the deep water portals and you can find treasures too. Now download and start to explore! 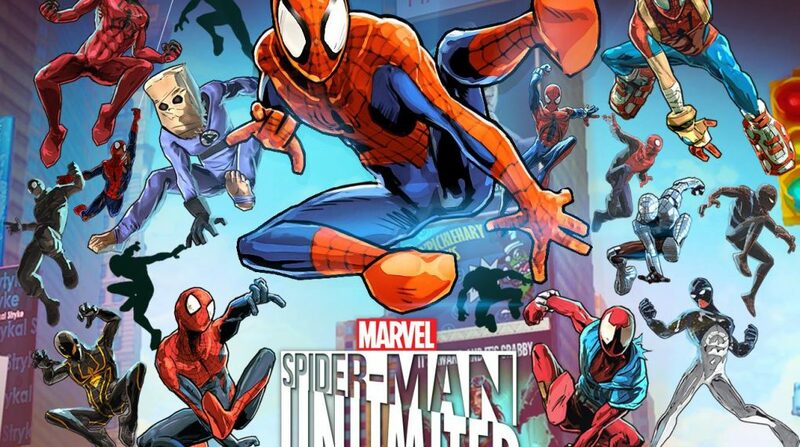 Spiderman Unlimited is an awesome endless runner game in which you can collect and fight with every unique spiderman and spiderwoman. Spider-Man is the favorite hero of many kids, adults and even me. You can enjoy the real spiderman adventure in this game. By the portals, move from world to world and defeat all the evil enemies like a green goblin, vulture, Electro, Sandman, doc ock, Mysterio and much more. Shoot webs, swing and fight the villains along with the Avengers. Complete all the 25 missions along with the 5 boss missions. Enjoy the real fighting with the enemies with the help of all the spidies and the Avengers. Move to the world to world destroying everything that comes in the way. Hours and hours of fun for everyone big or small. 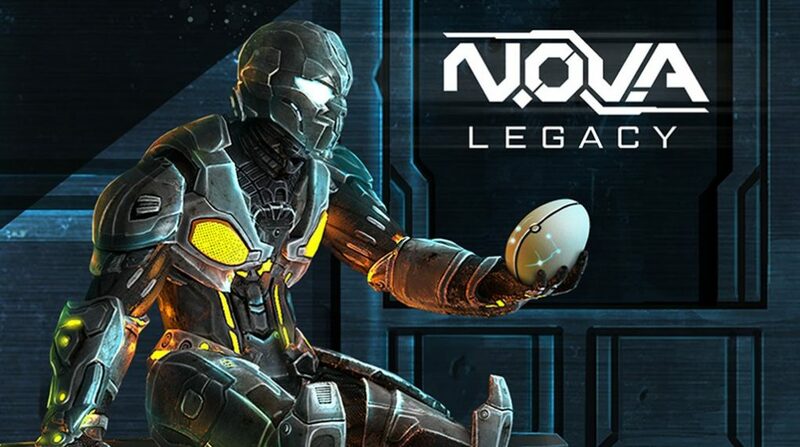 Nova Legacy is a wonderful sci-fi shooting adventure game. Kal Wardin, the hero is a N.O.V.A marine who puts on suits, gets weapons and goes on a mission and kills all the alien invaders helped by Yelena. Get new and stronger weapons and defeat the evil forces. Upgrade your suit and get to the different levels of destroying the colonial administrative forces. Try to survive and complete the mission by using the guns of super mechanism and other weapons such as grenades. Kal has to save humanity and he needs your help in completing his mission. So, get your phone and save the world! 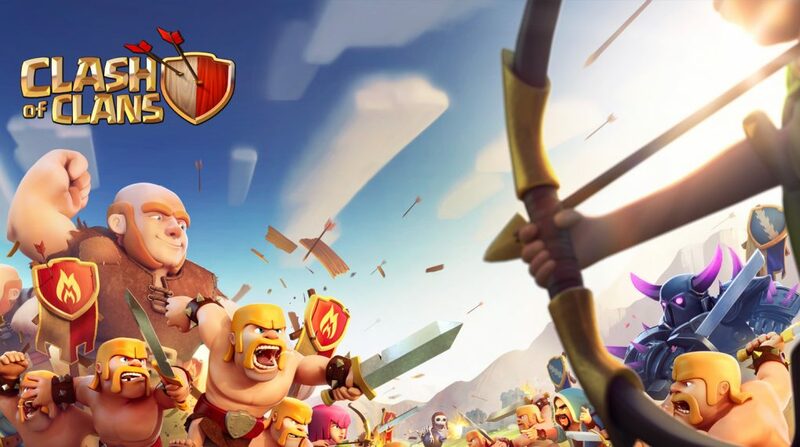 Clash of Clans is a world-famous game that everyone is talking about. Build your own village and make your army and set your weapons and canons and get ready to defeat the unique troops like Raged Barbarian, Sneaky Archer, Boxer Giant, Bomber, Cannon Cart, and the new Hero Battle Machine. Fight with the other players and defend your village by traps, walls, mortars, etc.game that everyone is talking about. Build your own village and make your army and set your weapons and canons and get ready to defeat the unique troops like Raged Barbarian, Sneaky Archer, Boxer Giant, Bomber, Cannon Cart, and the new Hero Battle Machine. Fight with the other players and defend your village by traps, walls, mortars, etc. Try to make your village as powerful as you can and fight with the goblin king in campaign mode. Make your village best and defeat all your friends. Upgrade your troops and train them to fight. The game is very challenging and adventurous. Are you ready to fight and defend your own village? Then get your phone and start the adventure for free! 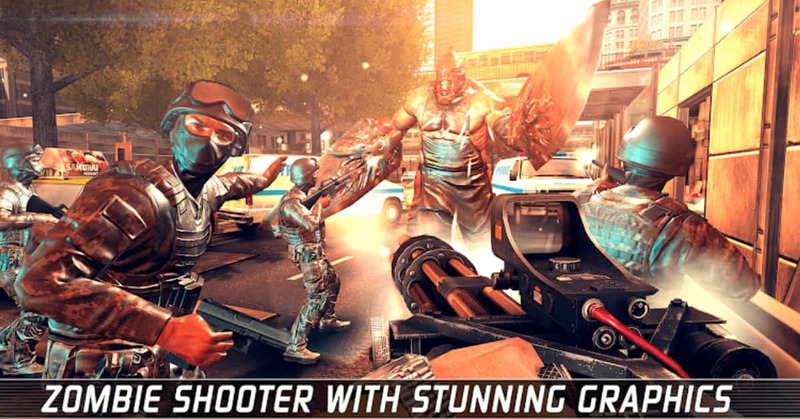 If you love killing zombies then you would enjoy playing the best zombie shooter game of 2015. Unkilled is a multiplayer first shooter person(fps) game based on eliminating the zombies in your way. Storylining is amazing and you get up to 40 weapons in 5 different classes like LSAT machine gun and m24. The graphics of the game are pretty smooth so if your device has 2 gigabits of ram you won’t face lag issues. 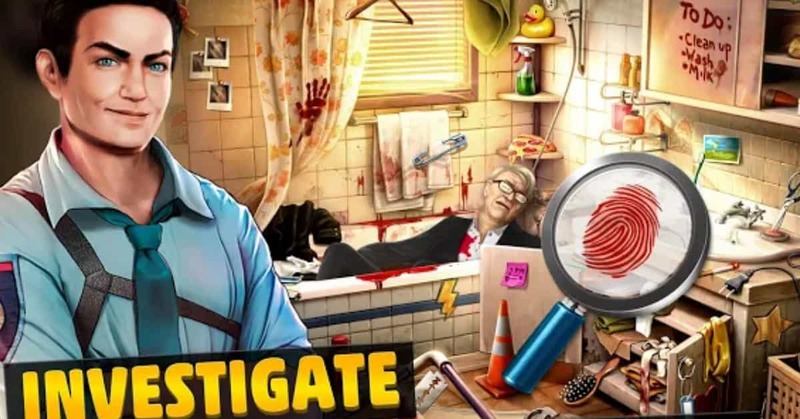 If you enjoy playing adventurous and mystery solving games, you should give this game a try. The storyline is based on the murder of Rosa wolf and you along with the police of Grimsborough have to find out the culprit behind the murder. All you have to do is show your detective skills and if you are looking for a side-kick you can play along with your friend. The graphics are smooth and astonishing and the game size is just 65mb. A game by the maker of the clash of clans. 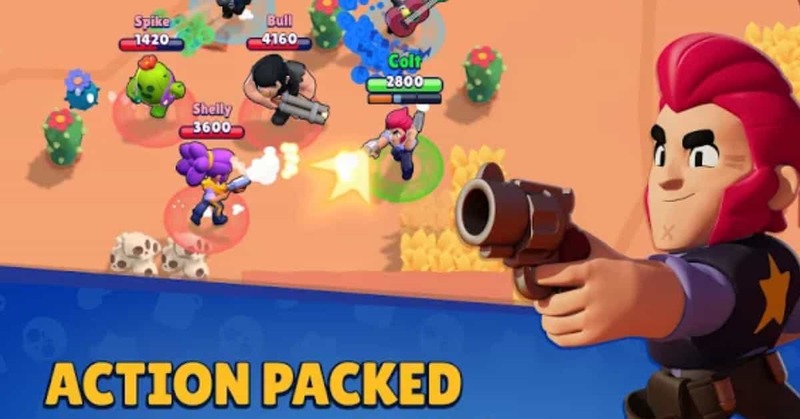 It’s a 3 min battle royal game You can play solo, duo, bounty (3v3), heist, brawl ball, these are the in-game modes available to play. 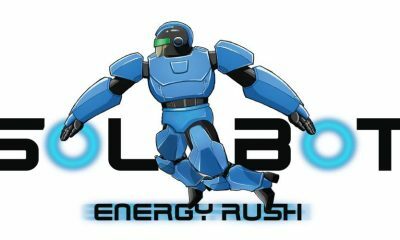 You can join or create your own club to share tips and battle together. Just like PUBG, you can customize your brawler. The size of the game is 94 MB. 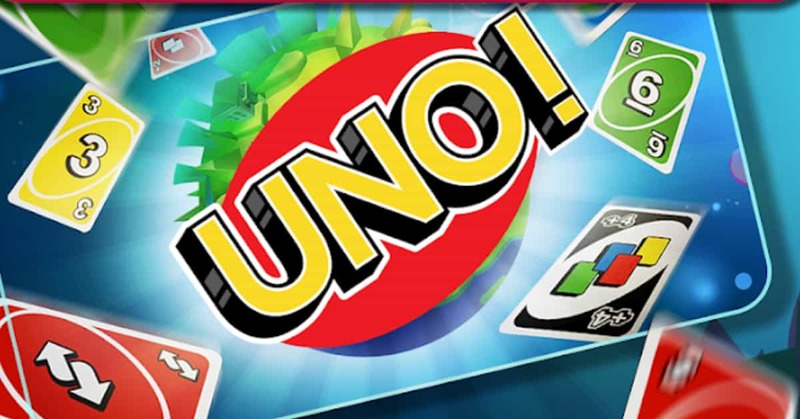 It’s a classic card game you have probably heard of. You can play the tournaments win rewards and atop the leader board. Connect with your friends across the world and play with them in 2v2 mode. Create your own room with your own sets of rules. Buddy up with a friend for a 2v2 battle. You can also chat with your friends while playing. The size of the game is just 92 MB and it’s worth a try. 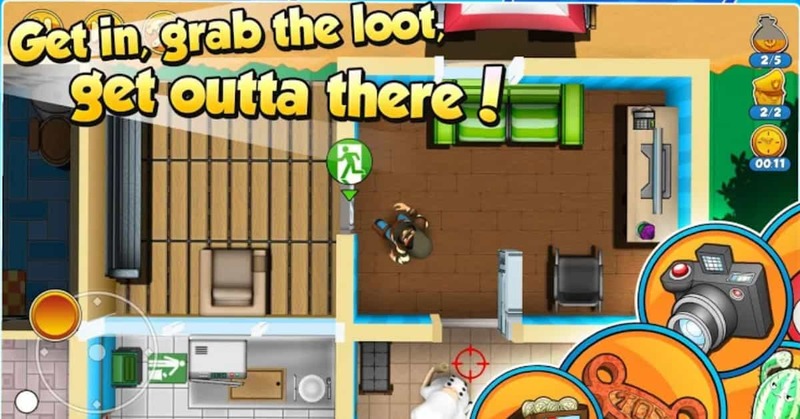 The game is based on robbery, Unfortunate thief Bob would need your help sneaking around the security guards, evading the traps and get yourself a big loot. There are more than 100 levels in the game, take cover behind the huge walls, distract the guards with weird noises and try to escape when you’re caught red-handed. The game is only 63 MB in size. Well, thanks to you for reading this whole article about the best Android games under 200MB. I have covered the top 10 popular Android games that are available under 200mb of size. Playing games in leisure time is a great way to entertain yourself. Gaming improves our hand and eye coordination and helps to solve puzzles. For more such interesting articles, keep reading Slashinfo blog. 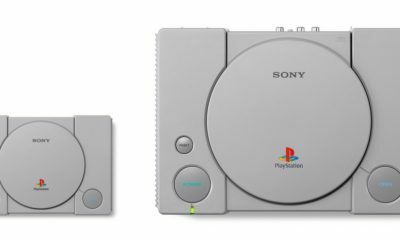 Sony PlayStation Classic Announced with 20 Pre-installed Games, Priced at $99.99! So very in love with Clash of clans.Thanks for sharing. Hi, Thank you very much for your comment. You can easily start your own new blog on WordPress. You have to just spend a little money on buying a new domain and hosting for your site. For more guides and help, read these blogs – Shoutmeloud and Blogger Tips Tricks. Have a nice day!